Happy Tuesday blog fans! What better way to start a new week than with a bit of skincare? The schedule this week is shaping up to a be pretty great and skincare only makes it better. Who can deny themselves a little skincare action? 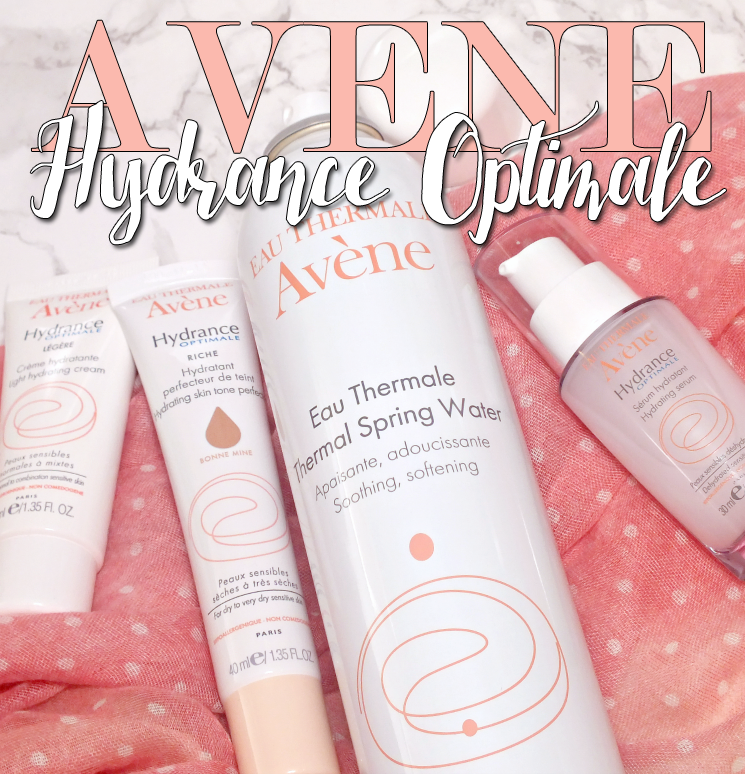 To kick off this skin-filled week, I've got a few Avène Hydrance Optimale products including the new Hydrance Optimale Hydrating Skin Tone Perfector. Read on! I love a serum or two (...or four) but am especially fond of hydrating serums for day to keep my drier skin in check. 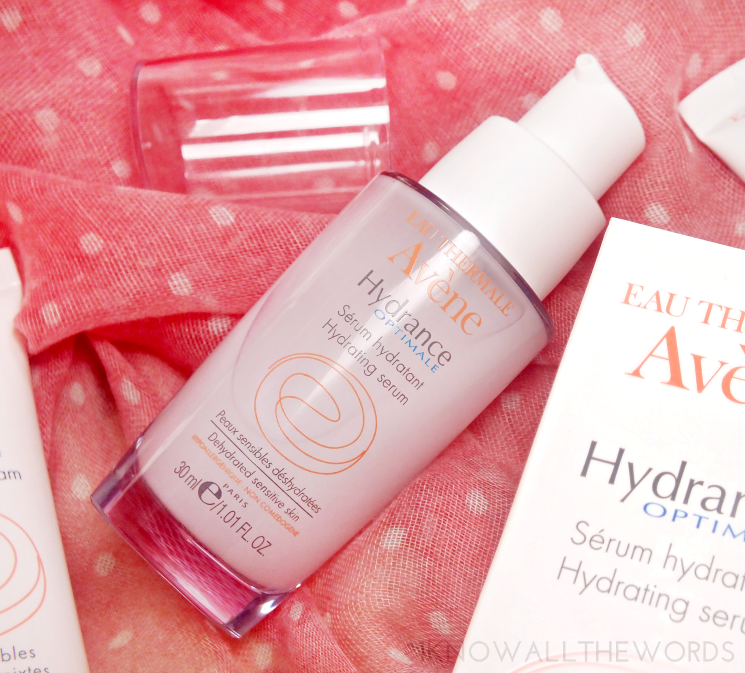 Avène Hydrance Optimale Hydrating Serum offers the a high concentration of Avène's famous thermal water. Housed in a clear plastic bottle, with pump, the bottle has the look of glass, but the light weight ease of plastic. The serum is super light, with a water-gel feel that absorbs into skin quite quickly and easily. The formula feels instantly hydrating and leaves skin ready for moisturizer. As the formula is mostly thermal water (77% for specifics) this is an excellent choice for sensitive skin types, or for use when your skin is particularly angry and needs soothing. Avène Hydrance Optimale Light Hydrating Cream is the perfect bestie to the serum as the light weight formula provides long-lasting hydration with a feather light feel. Having drier skin, I'm no stranger to a richer moisturizer, but sometimes it's just a bit too much. Especially for day. This one is light enough to wear under makeup, but gives skin the hydration it needs while being soothing, and perfect for sensitive types. 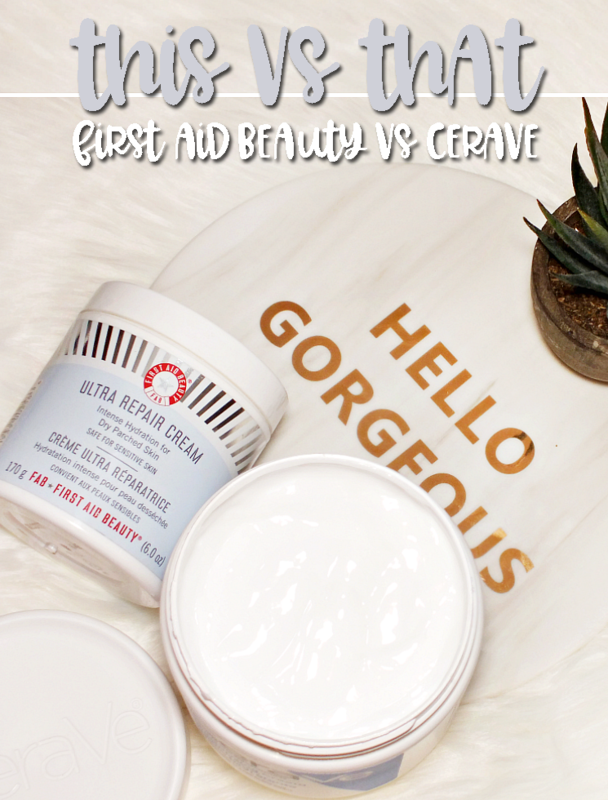 The formula not only works to hydrate, but also helps skin retain moisture and features sebo-absorbing capsules which absorb sebum, resulting in a more mattified complexion. Bonus! The light texture absorbs into skin easily and cleanly and leaves skin feeling fresh and revived. Serum and moisturizer prep skin perfectly for makeup, but skipping your typical foundation is an option with the new Avène Hydrance Optimale Riche Hydrating Skin Tone Perfector. The creamy tinted moisturizer gives skin a subtle tint and glow with added hydration. 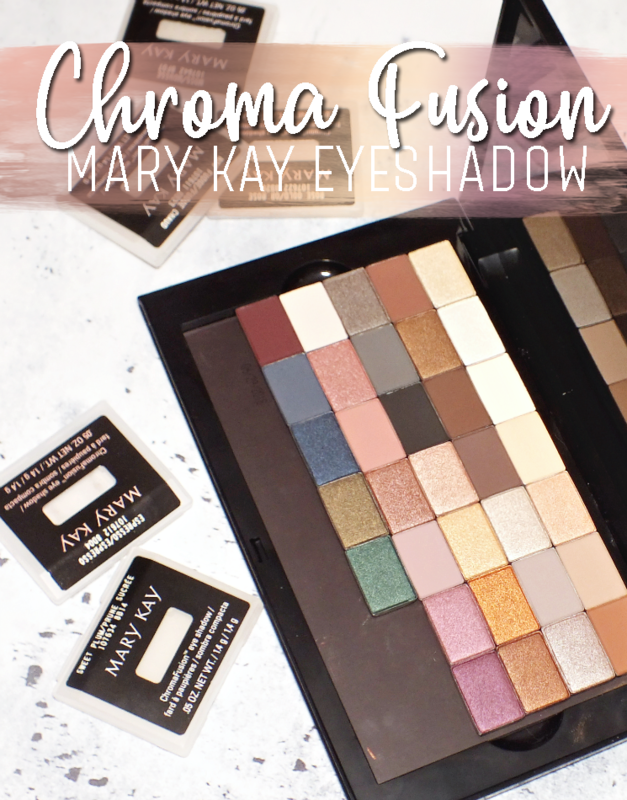 The formula includes thermal water (you knew it would) and mineral pigments with illuminating pearlescent pigments to correct skin tone and give skin a subtle radiance. 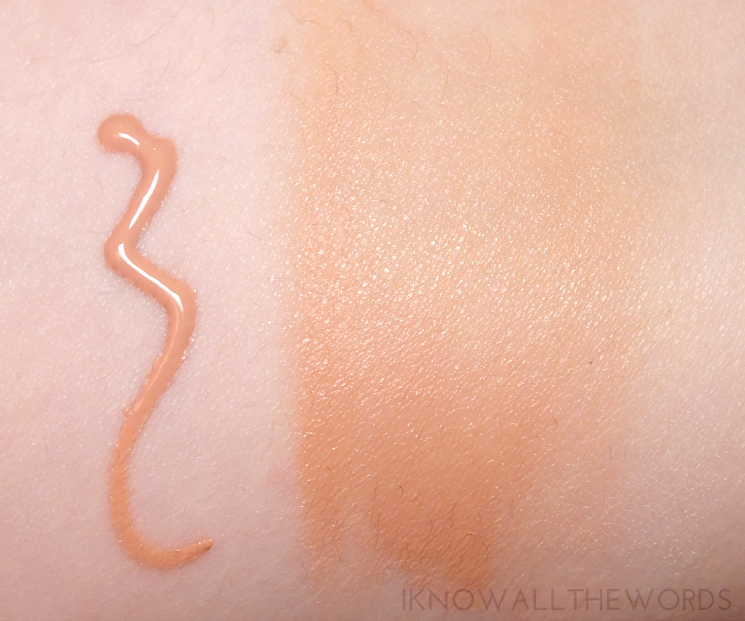 The shade does look quite intense when swatched, but it does adapt to skin (it's pretty magical actually.) Avene recommends warming the product in your hands prior to applying for it fully adapt to your skin tone. 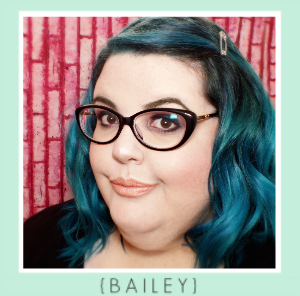 There is currently only one shade, Healthy Glow, designed to work for most complexions, but I find it little bit too warm on my lighter skin tone on it's own. I do find a little bit of powder foundation over it works to give me a more 'me' colour and gives the bit of added coverage for a perfect light makeup day. 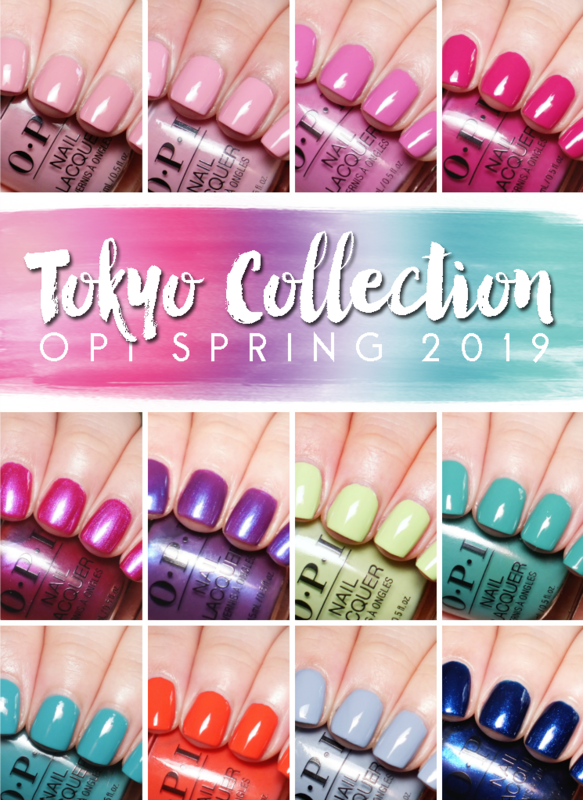 The formula is really easy to wear and feels great on skin. 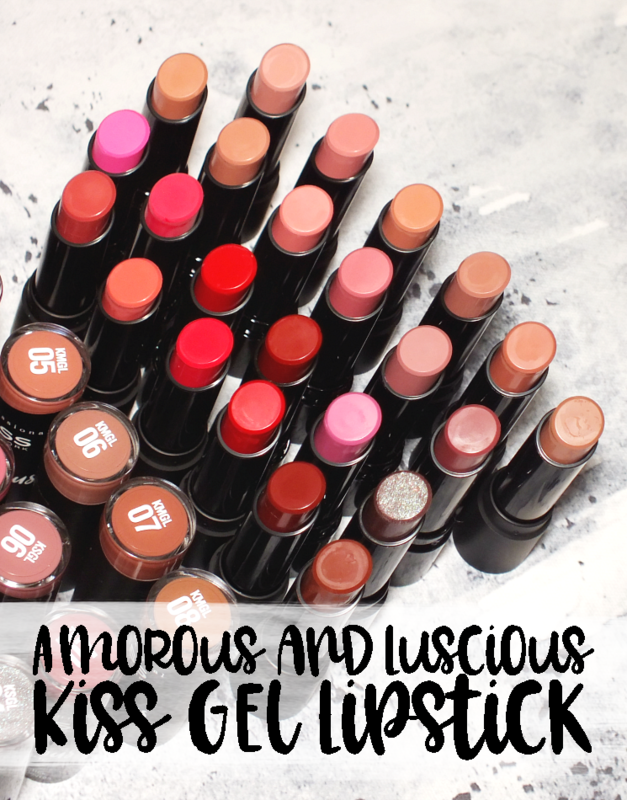 The formula absorbs well, with a creamy feel that melts into skin. The pigment doesn't just sit on the skin, but becomes one with skin making it look exceptionally natural. 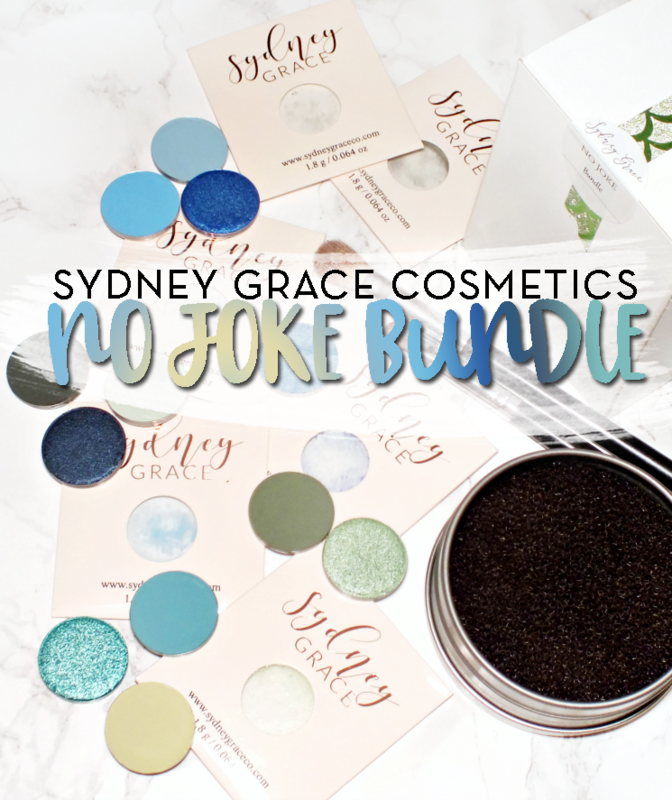 As it is a tinted product, you're not getting heavy or full coverage, but this does blur the look of imperfections and give skin a healthy, perfected look. 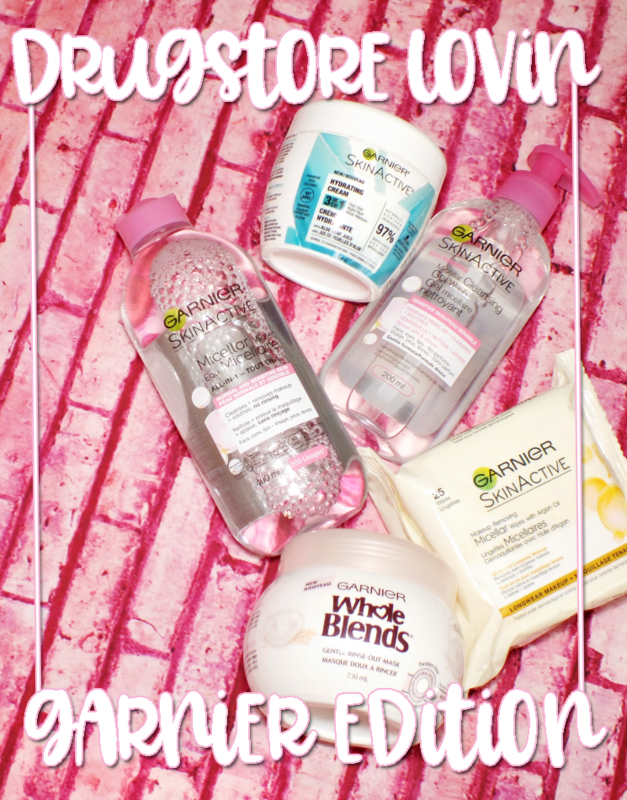 I have the Rich version of this, which gives great hydration best suited to dehydrated, and dry to very dry skin, but a Light version is also available should you need less moisture. 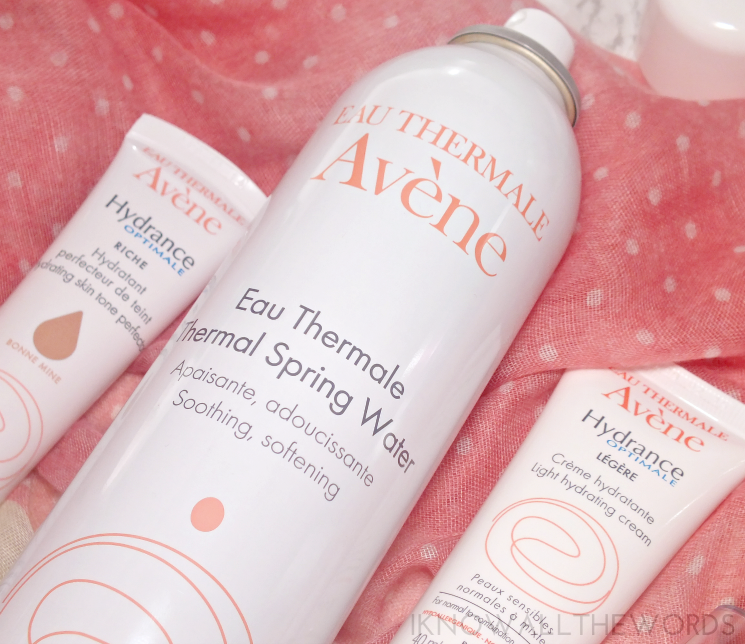 I think most people familiar with the Avène Eau Thermale Thermal Spring Water. Yes, it's really just water in a can, but it's not your average water. The water is captured directly at it's source and bottled in a sterile environment to ensure the soothing and softening properties are preserved. As I mentioned, this is special water. It's water that has the ability to sooth skin, reduce redness, soften, relieve irritation and is suitable for even the most sensitive of skin (it can be used on babies, so yeah, nothing to fear.) The water comes in a metal can with an incredibly fine mister that spritzes the finest amount of product (it won't leave you soaked.) I like to use this all the time as you can literally use it for every and anything you want. It's great before skincare, before makeup, after makeup (it cuts any powdery cast), post face wash as a toner of sorts, and of course, throughout the day as a little pick me up. Want to try it too? 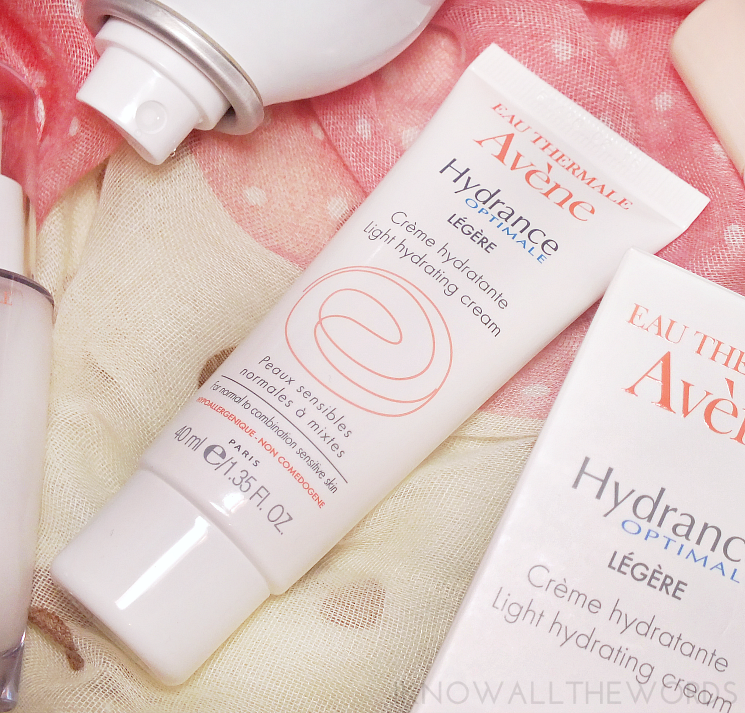 One lucky Canadian reader will be able to, as Avene has provided a little gift- everything in this post, to be exact! To enter, simply fill in your deets in the widget below. Ends Oct. 19th. Good luck! 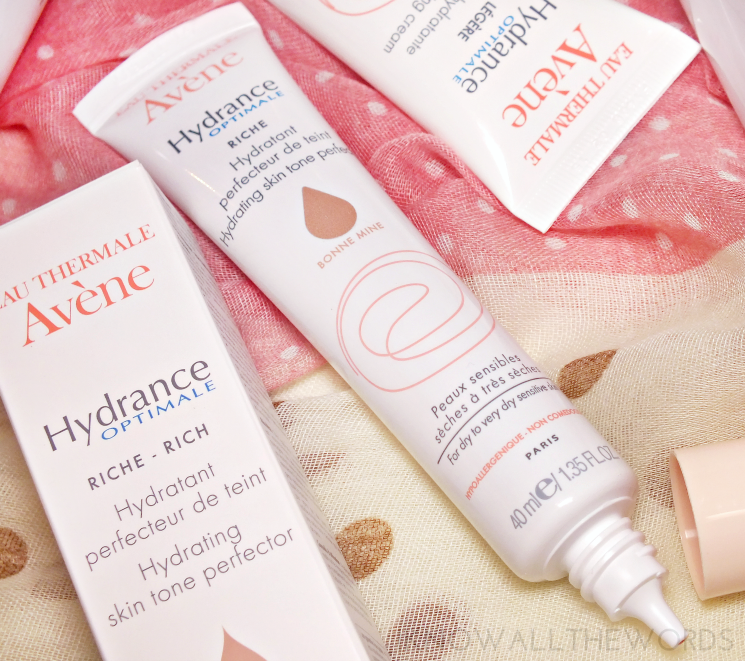 Have you tried any Avene products? Thoughts?